Upper Darby, PA – “We Love Thursday Nights: The Story of the PGBL” is a documentary about the Philadelphia Greek Basketball League. The video features historical footage, photographs, and interviews with many of the league’s players covering its ten-year history. 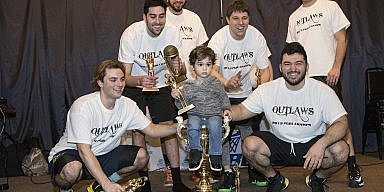 Bill Zonios and John Vasiliou, co-founders of the league, share the story of how two GOYA friends started an adult basketball league for Greek-American men in suburban Philadelphia. Hosted at St. Demetrios Greek Orthodox Church on Thursday and Sunday Nights, the basketball league became a hub for a community of all generations to socialize and share their Greek culture over a slice of spanakopita. As the league grew, it evolved and became more than just a basketball league. 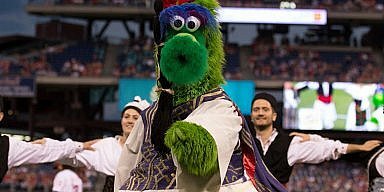 The nonprofit foundation became a member of the community by hosting annual heritage night events, sponsors scholarships and participating in community service. 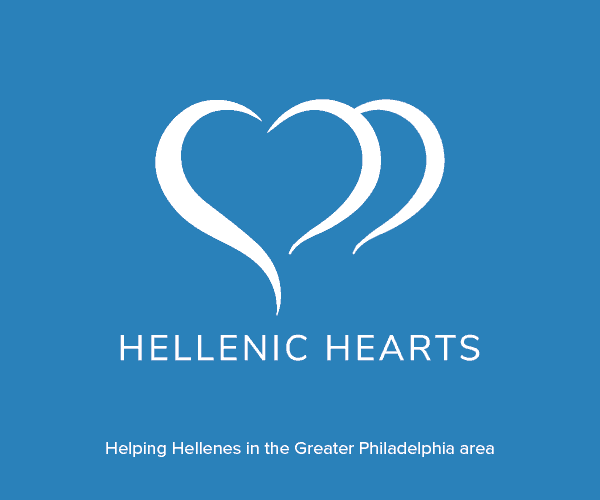 This film was sponsored by the Philadelphia Greek Basketball League, the Greek American Heritage Society of Philadelphia, Laz Kalemis, Greg Karamitopoulos and Demosthenes Vasiliou.